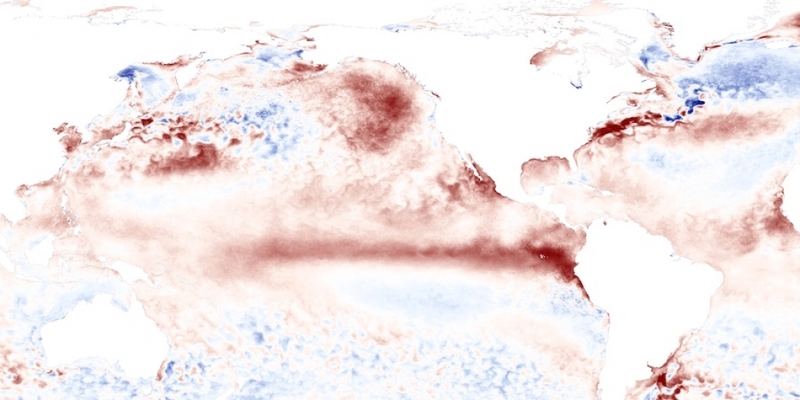 Sea surface temperatures anomalies across the Pacific Ocean from June 1 to June 7, 2015, when an El Niño event was in place. Flooding along California's Russian River after torrential rains from El Niño storms in March 1998. 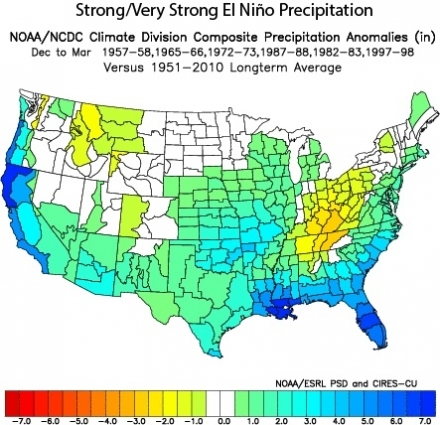 Precipitation anomalies for the U.S. during historic El Niño events. 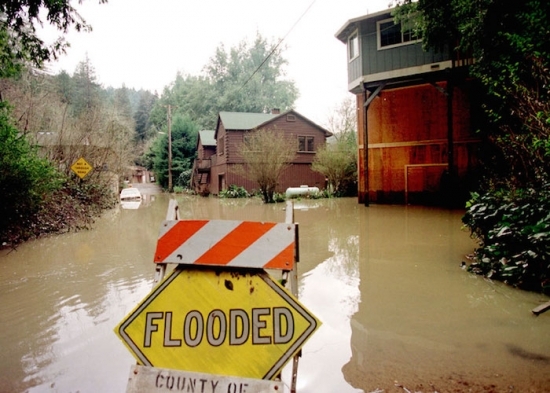 This past winter saw the lowest snowpack in California’s recorded history — a measly 6 percent of normal at the traditional April 1 measurement. That dismal reading was a catalyst for the first statewide water restrictions ever mandated there. Even if all the various hurdles for this El Niño event are cleared — it becomes strong and stays that way through winter; it brings sustained rains; and it provides a healthy snowpack — California won’t be drought free come spring. The drought is one of truly historic proportions that was the result of year-after-year dryness. Because it took multiple years to dig such a deep hole, it’s going to take several to fill it back in.